View More In Inner Tubes. 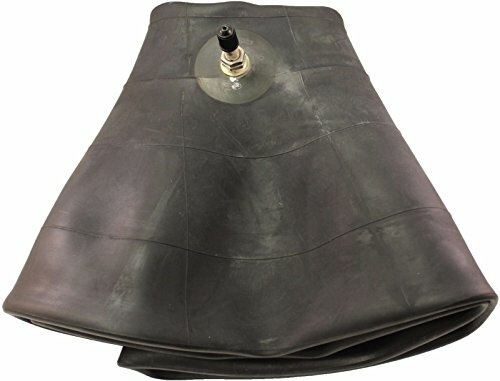 Premium Service inner tubes are manufactured to the highest quality. This tube is for ATV, UTV and 4 Wheeler tire applications. This tube will work in Bias ply tires ONLY. Marked on the tube is: 21X11/12-8, 22X11-8. Inner Tubes are Made to Stretch to fit multiple sizes. If you have any questions about this product by Premium Service, contact us by completing and submitting the form below. If you are looking for a specif part number, please include it with your message.